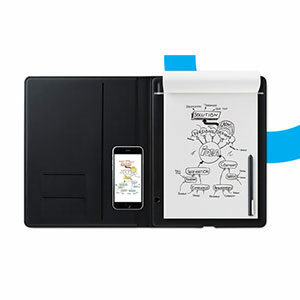 Write your notes and ideas naturally with a pen on any paper. 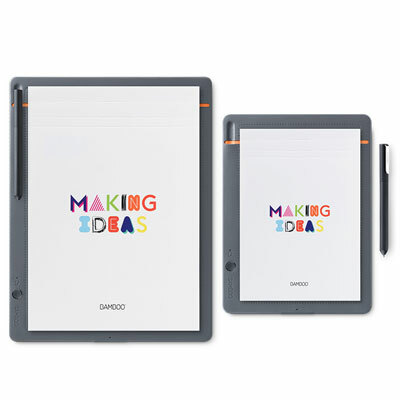 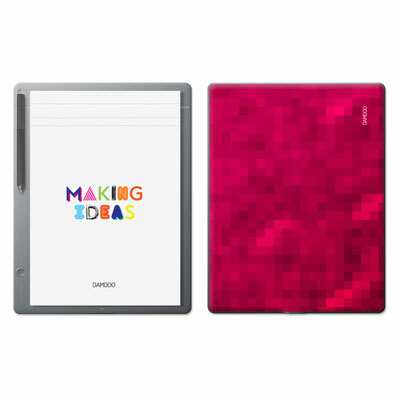 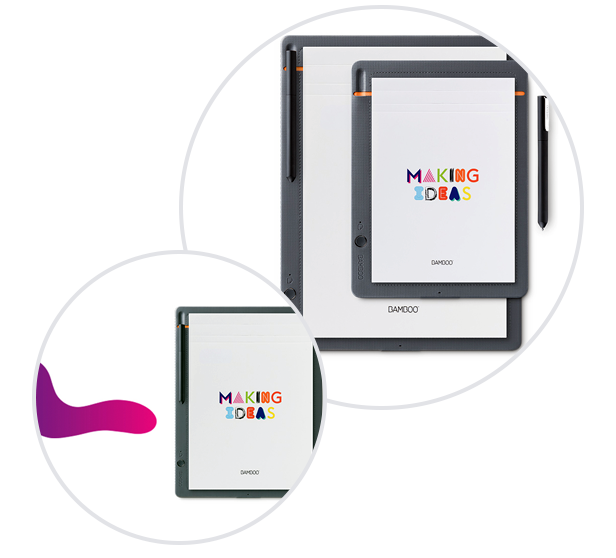 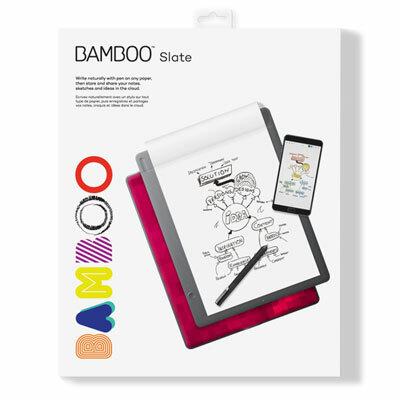 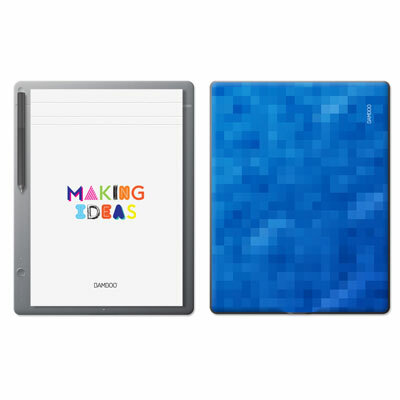 With the push of a button, Bamboo Slate converts your handwriting into “living” digital files. 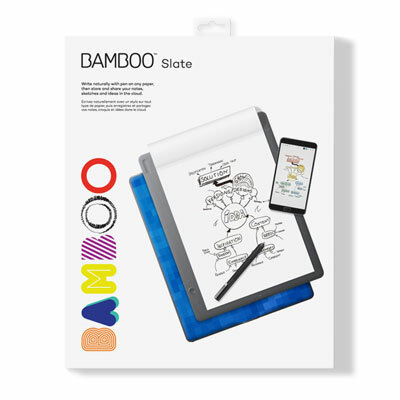 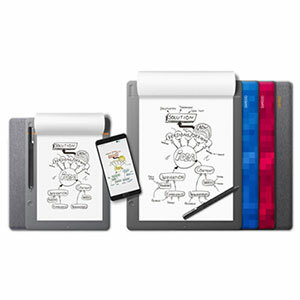 The Wacom Inkspace app lets you organize, edit and share your notes and sketches on your iOS or Android Bluetooth® enabled devices. 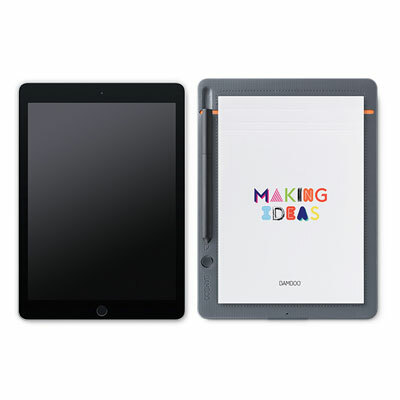 With the Inkspace cloud service you can sync your notes in the cloud and access your work from anywhere at anytime.